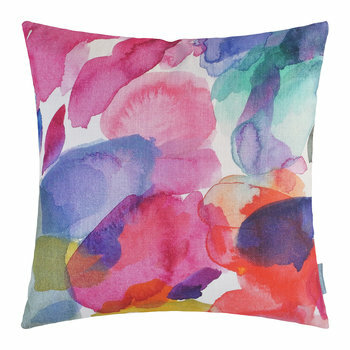 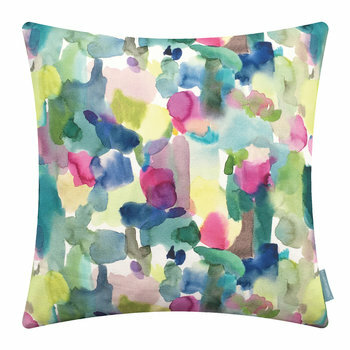 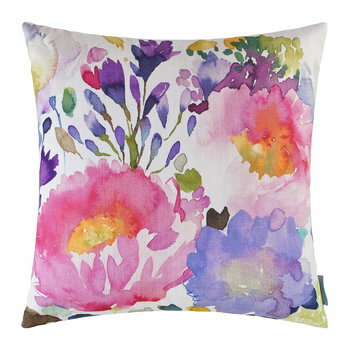 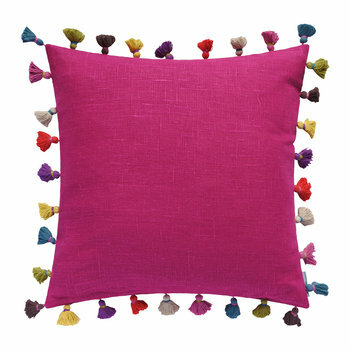 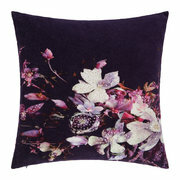 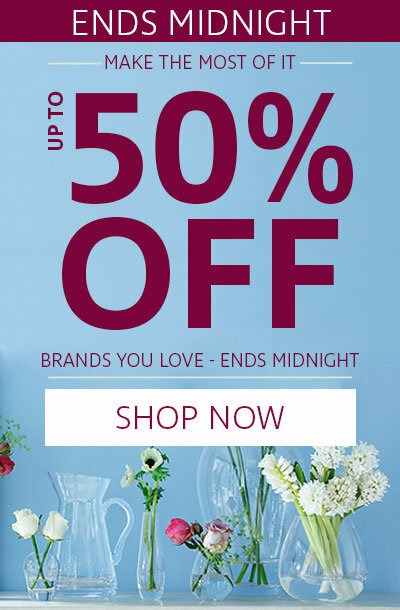 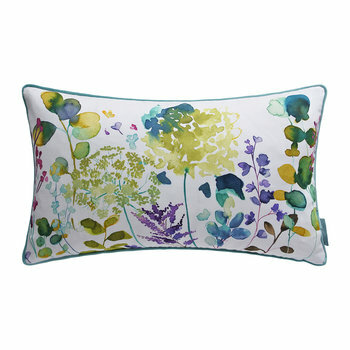 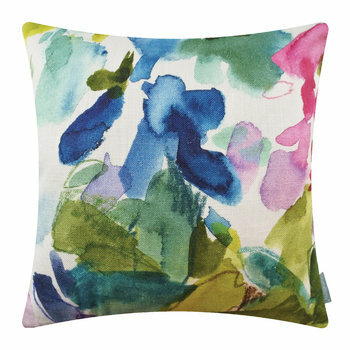 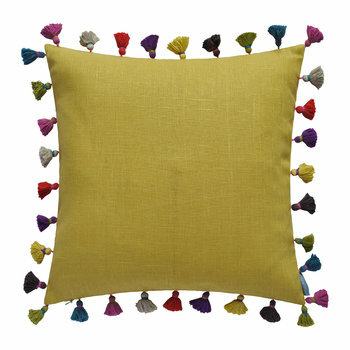 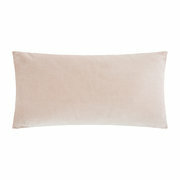 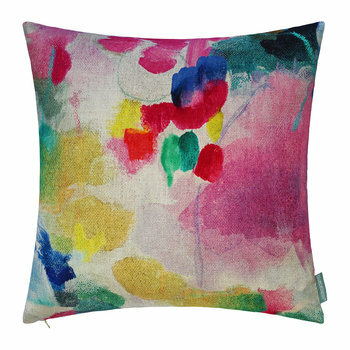 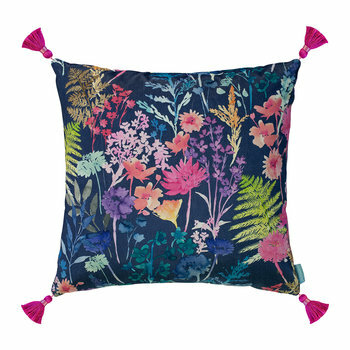 Inject your home with bold design with this Lewis cushion from Bluebellgray. 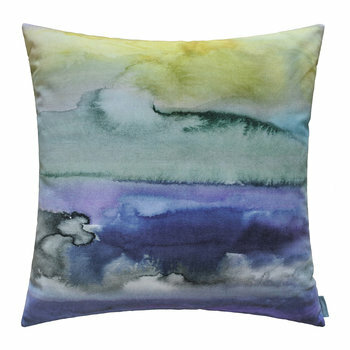 The Lewis cushion is part of Bluebellgray’s limited run, printed velvet cushion. 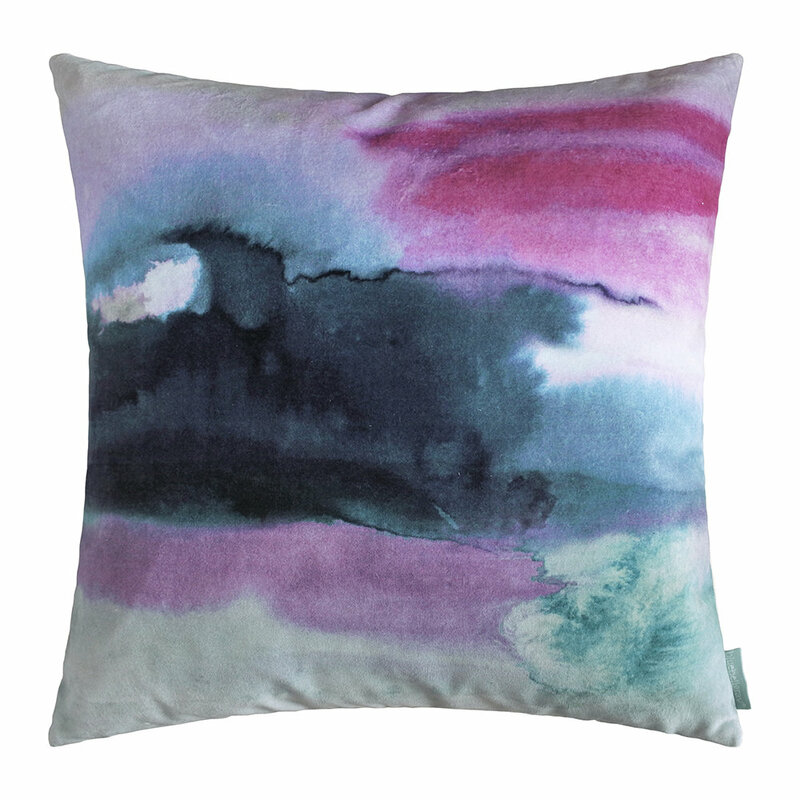 Inspired by the moody coastal landscapes in the Scottish Highlands, this cushion features an abstract watercolour design in vibrant blue and cerise pink tones that wonderfully complements a variety of Bluebellgray cushion. 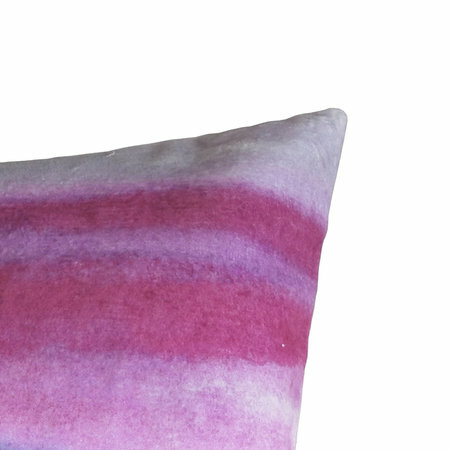 Please note, creasing is inherent sure to the multi directional nature of velvet. 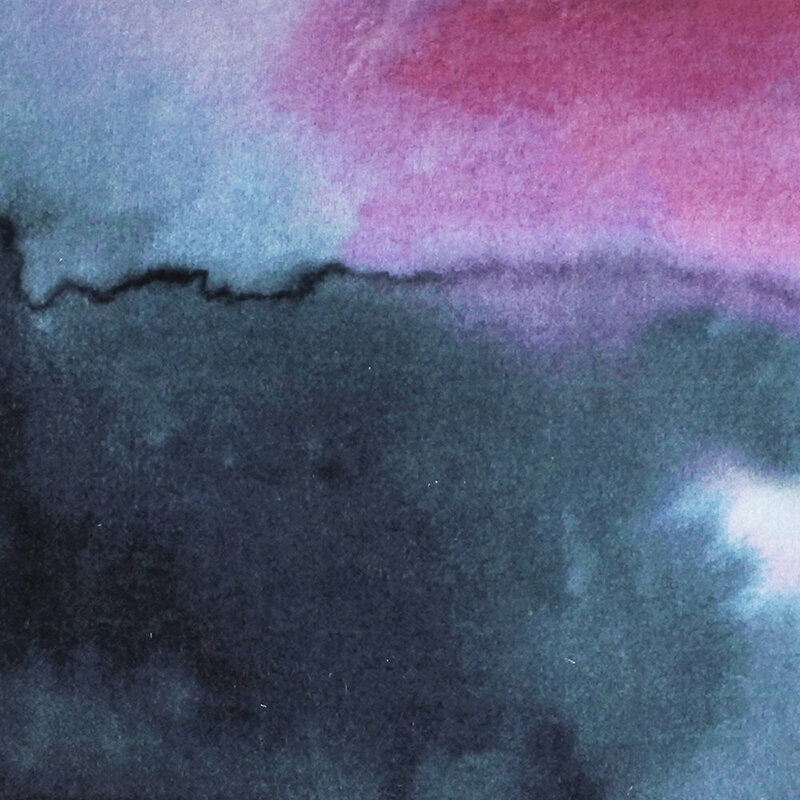 A gentle press on the reverse is recommended to rectify this.